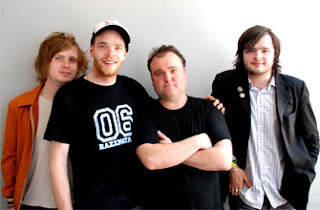 Mull Historical Society were a critically-acclaimed Scottish indie band active from 2001 to 2005. The band consisted of singer-songwriter and multi-instrumentalist Colin MacIntyre, bassist Alan Malloy, drummer Tony Soave, and keyboardist Colin MacPherson, although the group has been described as a “one-man band”. 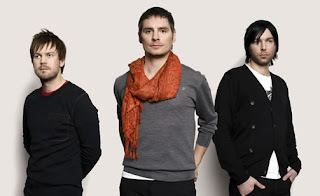 Myslovitz is a Polish rock band, whose music incorporates elements of college rock, shoegazing, and, arguably, Britpop. From 2003, EMI Group has been attempting to establish them internationally, with considerable support from MTV Europe. 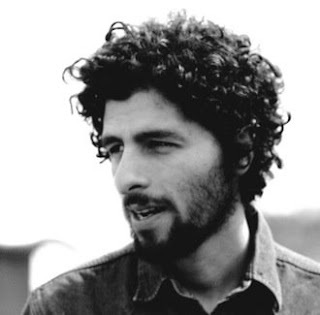 José González is a Swedish indie folk singer-songwriter of Argentine descent. González was born in Gothenburg, Sweden. He has said of the town: “It’s a very small town. It has about a half-million people living there. It’s a pretty good music city by the ocean. It rains a lot there, but it’s beautiful in the summertime.” His parents moved from Argentina to Sweden in 1978. Jane Vain and the Dark Matter is an indie band from Calgary, Alberta, Canada fronted by Jamie Fooks of Calgary. They are signed to Edmonton’s Rectangle Records. They describe their sound as indie/electro/pop. 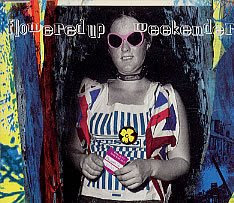 Flowered Up was a five-man Baggy band originating from Camden in London. After releasing two singles (“It’s On” and “Phobia”) on Heavenly Records, Flowered Up signed to London Records and recorded their first (and only) album A Life With Brian (1991). Eskobar is the name of a Swedish indie/pop band that was founded in 1996 some 30 kilometres north of Stockholm, in the small town of Åkersberga. The band features Daniel Bellqvist as its lead singer, Frederik Zäll on guitars, and Robert Birming on drums. 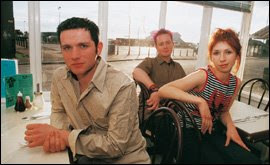 Easyworld were a British indie alternative rock/pop band hailing from Eastbourne, consisting of David Ford on vocals, Jo Taylor on bass and Glenn Hooper on drums, active between 2001 and 2004. Dolores Mary Eileen O’Riordan (Burton) (born 6 September 1971) is an Irish singer and songwriter. 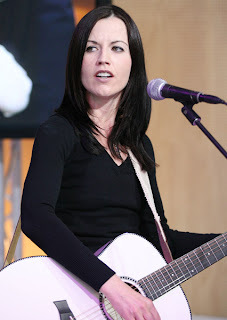 She led The Cranberries to worldwide success and fame for thirteen years before the band took a hiatus in 2003. Her first solo album Are You Listening? was released in May 2007.